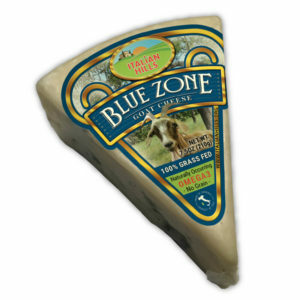 Cheese produced from whole sheep’s milk from sheep reared in the wild in Sardinia (Italy), Blue Zone. Outwardly it is dark in color and reaches the right maturity after 5 months. Straw yellow with a compact texture. Its strong and aromatic taste comes from the wide variety of natural and spontaneous herbs of the Mediterranean scrub. It is an excellent table cheese with a rustic, smokey flavor. Composition: whole pasteurized sheep’s milk, salt, rennet, selected milk enzymes. Cheese produced from whole sheep’s milk from sheep reared in the wild in Sardinia (Italy), Blue Zone lands rich in natural and spontaneous herbs of the Mediterranean. It has a smooth texture, white or straw-colored, with bluish- green veins due to the development of selected molds. Its taste and its intense aroma leave pleasant hints of mold in your mouth. 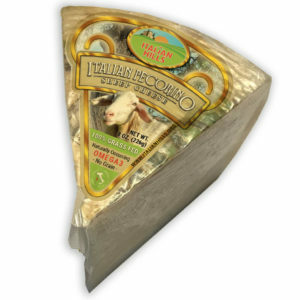 It is an excellent table cheese and also excellent in a variety of dishes. Composition: whole pasteurized sheep’s milk, salt, rennet, selected milk enzymes, penicillium, Truffle. 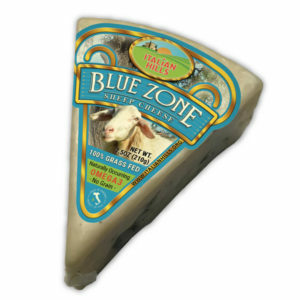 Cheese produced with whole goats’ milk coming from goats reared in the wild in Sardinia (Italy), Blue Zone, lands rich in natural and spontaneous herbs of the Mediterranean scrub. It has a smooth texture, white or straw-colored, with bluish-green veins due to the development of selected molds. Its taste and its strong and characteristic aroma leave an excellent aftertaste with pleasant hints of mold in your mouth. 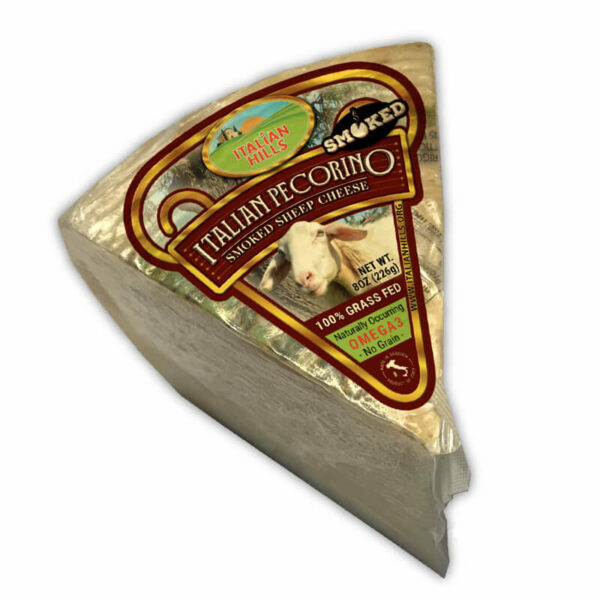 It is an excellent table cheese and also excellent in a variety of dishes. Composition: whole pasteurized goat’s milk, salt, rennet, selected milk enzymes, penicillium roqueforti. Cheese produced from whole sheep’s milk from sheep reared in the wild in Sardinia (Italy), Blue Zone lands rich in natural and spontaneous herbs of the Mediterranean. It has a smooth texture, white or straw-colored, with bluish- green veins due to the development of selected molds. Its taste and its intense aroma leave pleasant hints of mold in your mouth. Composition: whole pasteurized sheep’s milk, salt, rennet, selected milk enzymes, penicillium. 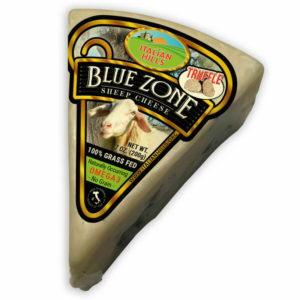 Cheese produced from whole sheep’s milk from sheep reared in the wild in Sardinia (Italy), Blue Zone. Outwardly it is dark in color and reaches the right maturity after 5 months. Straw yellow with a compact texture. Its strong and aromatic taste comes from the wide variety of natural and spontaneous herbs of the Mediterranean scrub. It is an excellent table cheese and also excellent for grating.